The Supreme Court has directed a Madras lawyer, who is facing investigation for the alleged cheating of victim families in the 2004 Kumbakonam school tragedy, to deposit an amount of Rs. 50 lakh in Madras High Court within three weeks. 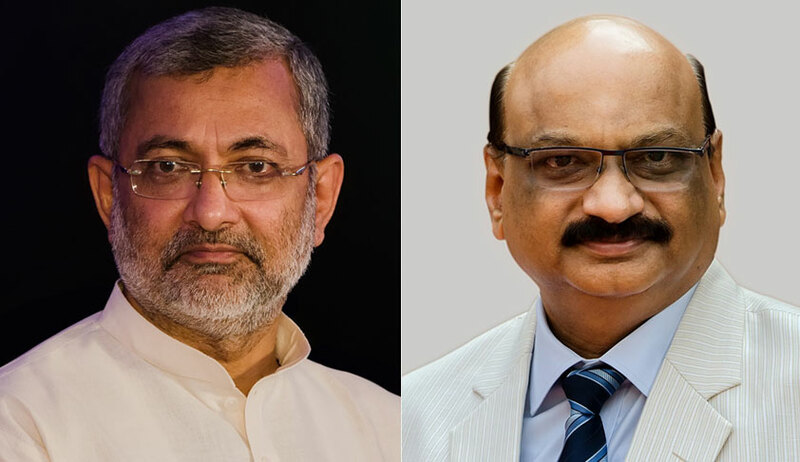 A bench of Justice Kurian Joseph and Justice Mohan M Shantanagoudar observed that order of attachment of advocate Tamilarasan and his relatives’ bank account will be vacated if such deposit is made by him within the stipulated time. The bench has also stayed other directions issued by the Madras High Court including the registration of the criminal case and suspension of practice etc. S Tamilarasan was a lawyer engaged by many victim families to fight claim petitions against the state government with respect to a fire accident, which took place at Sri Krishna School, Kumbakonam, in which 94 students died and 18 students sustained burn injuries. Upon the order of the high court, the state government had deposited the award amount to the credit of the savings bank accounts of the claimants. Many such claimants had approached the Madras High Court alleging that their counsel Tamilarasan came to Kumbakonam and asked each of the claimants to open an account and to give two undated cheques under threat and coercion and that he had obtained signatures in blank papers from all the claimants. Later a sum of Rs.2,30,000/- was deducted from each of the savings bank accounts of the claimants and on inquiry, it came to light that more than Rs. 2 crores were transferred to the names of Tamilarasan and his family members. Having regard to the nature of the issue involved herein and considering the gravity of the offence committed by the said counsel S Tamilarasan, the matter is directed to be taken by the CBCID for proper investigation. For such purpose, this Court suo-motu impleads the CBCID as a party respondent in this petition. The CBCID shall register a case forthwith, conduct inquiry and proceed further in accordance with law against the said counsel and all others, who have illegally transferred the money from the accounts of the victims. The CBCID shall take immediate action forthwith to attach the bank accounts and properties of the said counsel and his wife and other relatives, in whose accounts, the money has been transferred and the said attachment shall be in force till the entire money is recovered. The learned counsel for the respective claimants shall render necessary assistance to the CBCID in this regard.